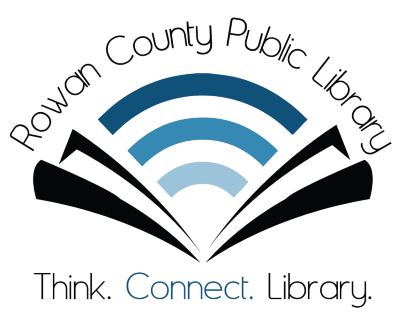 Library cards are free to all residents of Kentucky; others may purchase a library card for a one-time $10.00 fee. The charge for a replacement is $1.00 per card. RCPL is also a member of the Eastern Kentucky Reciprocal Borrowing Consortium. All forms of ID must be government-issued, legible, and current. Visit our new patron signup page to start the process of getting card right here on our website! Browse the RCPL catalog to view all of the various materials available from the Library’s collection. You can read in depth about our overdue fines, material replacement costs, etc. on our fines and fees page.